Net Neutrality (Network Neutrality) is the principle that Internet Service Providers (ISPs) should treat all data on the Internet equally. Who are the Internet Service Providers (ISPs)? Companies like Airtel, BSNL, Reliance (Jio), Vodaphone, Idea etc who provide Internet Service. Ideally, ISPs should charge users based on the data consumed or on a subscription basis (monthly) plans. But what if they charge you based on the websites you visit? For example, if an ISP Company XYZ, provides Services like Skype, Bing, and Facebook for FREE, and charges you for using Google, this is a clear violation of Net-Neutrality. Here Skype, Bing, and Facebook get a competitive advantage, while Google will lose a lot of traffic and revenue. Also, it is also a case where ISPs interfere with the choice of consumers. What is Net Neutrality, in simple words? 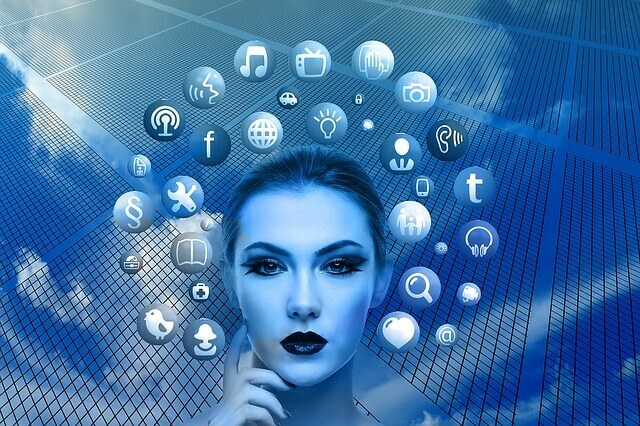 Net Neutrality is the principle that Internet Service Providers should enable access to all content and applications without favouring or blocking particular websites. The term was coined by Columbia University media law professor Tim Wu in 2003. Internet.org is a partnership between Social Networking services company Facebook and six other companies that plan to bring affordable access to selected Internet services to less developed countries. “Free basics” is the name of the app that delivers these services. However, this was a violation of the concept of Net Neutrality. Regulators banned the Free Basics service in India based on “Prohibition of Discriminatory Tariffs for Data Services Regulations”. Airtel announced Airtel Zero, an initiative that would allow applications to purchase data from Airtel in exchange for the telecom company offering them to consumers free of cost. Airtel Zero was widely perceived as a violation of net neutrality. By paying to be on Airtel Zero, companies could make sure that their users get free access to their service, while smaller players are at a disadvantage. However, Airtel has said that zero-rating does not violate net neutrality as it lowers the cost of access and it is “non-discriminatory”. To prevent such things, it appears necessary to have a specific mandating a neutral internet. Services on the internet must be equally accessible to all and no discrimination should be there. Without Net neutrality, right to freedom of speech and expression would be affected. It would be detrimental from the consumer point of view too. Net neutrality will promote architecture and innovative development of the Internet. The Internet is the result of time and creativity of many volunteers for many decades and hence it should not be left in the hands of the few, hence ethically wrong if it is done away with. Without Net neutrality, the new start-ups would be at a disadvantage. The economic principle of paying differently for different levels of service and experience is recognized by Differential Pricing. Massive investment loss would be there. Future investments in telecommunications infrastructure will be curtailed, thereby impacting user experience. Applications which use the voice over internet protocol (VoIP), have led to the reduction in voice-based traffic. It will impact the government’s Digital India initiative. It is ethically questionable because operators have to invest in maintaining and expanding the internet’s infrastructure to support new services while most benefits are reaped by Internet content companies like Google, Facebook etc. The Internet has survived because of little or no regulation, hence creativity and future development should not be crippled. TRAI is the Telecom regulator in India. The TRAI had ruled for Net Neutrality thus banning Facebook’s Free Basics and Airtel Zero in India. There should not be any discrimination. Protection of rights of citizens. It excludes specialized services and content delivery networks (CDNs). Setting up a multi-stakeholder body. Users’ right to freedom of speech and expression is prioritized. It also ensures a level playing field for services providers to innovate and customize in India. Democracy of the internet is kept intact. It helps build the Internet as a public platform with open access to all. It addresses the problem of anti-competitive practices. Judicious and transparent use of national resources for a greater public benefit. People participation in decision making is enhanced. Is there a law in India which enforce Net Neutrality? Although TRAI guidelines for the Unified Access Service License promote net neutrality, it does not enforce it. There are no laws enforcing net neutrality in India. The Information Technology Act 2000 also does not prohibit companies from throttling their service. India’s Internet adoption rate remains among the lowest in the Asia-Pacific region with 422 million subscribers. 500-550 million Indians use feature phones that offer no data services. A Kleiner Perkins Internet Trends Report for 2017 notes that even though smartphone and data costs are declining in India, they are still too high for most. India’s decision to uphold Net neutrality assumes greater significance, given that in the U.S., the rules on the network neutraility were repealed. As there is no country-wide law now in the US favouring Net Neutrality, states like Massachusetts is coming up with state-level laws. The scrapping of the net neutrality rules in the US sets a dangerous precedent for other countries like India where emboldened regulators could pursue similar routes. 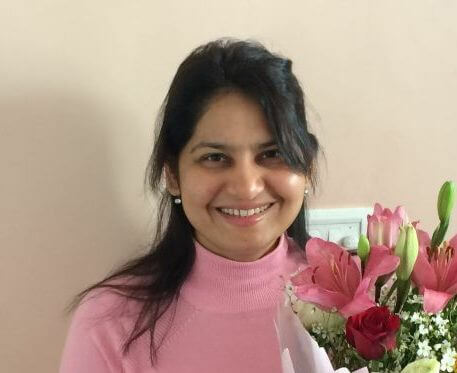 As a way forward in India, a proper mechanism needs to be instituted. Telcos’ must also make adequate investments to cater to the explosion of data traffic. 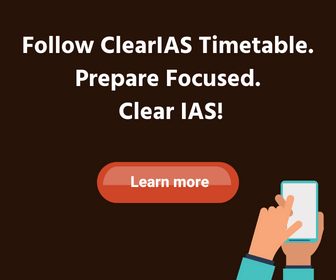 ClearIAS.com provides free IAS online coaching, guidance, strategies, books, online study-materials and mock tests with a vision that no candidate should be left out of UPSC exam competition due to in-accessibility of expensive IAS classroom coaching. We write simple, easy to understand articles, but always ensure high standards of quality. Rated among the best, emerging online test preparation startups, Clear IAS also offers for free, the popular Clear IAS android app. Please subscribe to our email alerts. You will get all updates of all new posts via email. If not getting emails in the inbox, check the Updates/Promotions folder. If you find our emails there, move them to the inbox. Sir whether you are updating per day probable questions of current affairs or only the important ones. The important ones – we may not stick to that’s day alone.